Bright and freshly painted home, Spacious dining area with additional dinning room could be used as a family room. Gas heating, 5 Mts. walk to West Natick commuter rail station. 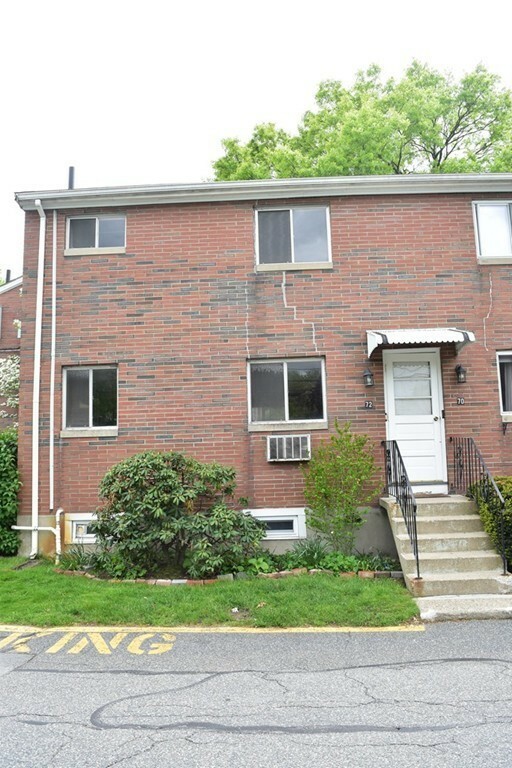 Immaculate, newly renovated, top floor unit located in desirable Oak Terrace Condominiums. 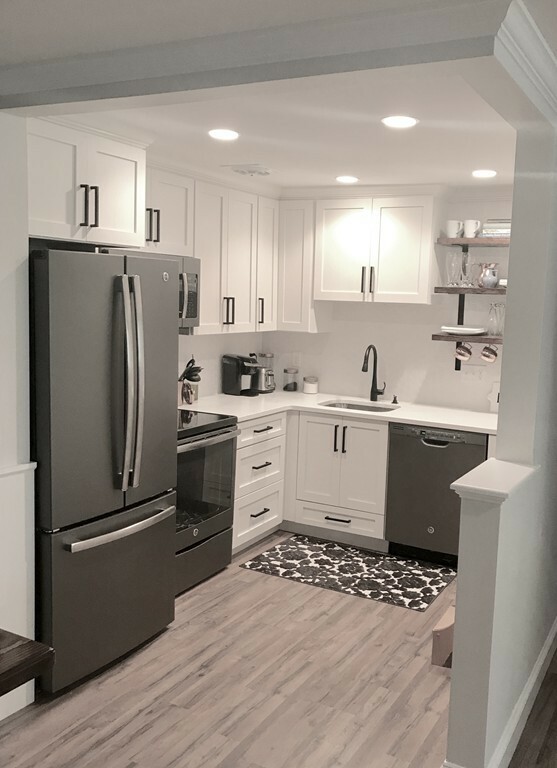 New kitchen (2017) features gorgeous white shaker cabinets with soft close doors, quartz counter tops, stylish hexagon tile back splash, garbage disposal and brand new GE appliances. New laminate flooring (2017) adds character. Wainscot molding throughout living and dining areas, crown molding throughout. Bathroom updated (2017) with new fixtures, hardware and toilet. New recessed lights (2017) in living room and kitchen. Living room has large picture window with tree lined view in the back of the building. The low association fee covers water, sewer, large in-ground pool, fitness center, extra storage in basement, on-site management and much more! On-site laundry. This home is a commuters dream! 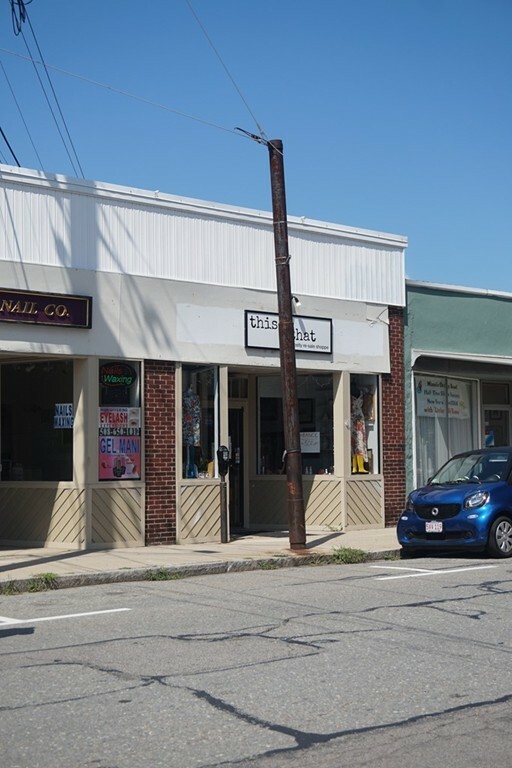 Conveniently located near 495 and Mass Pike on-ramps, endless options for shops and restaurants. Don't miss out on this amazing unit! Very Unique and Rare Opportunity awaits its new owner in this Contemporary style home. 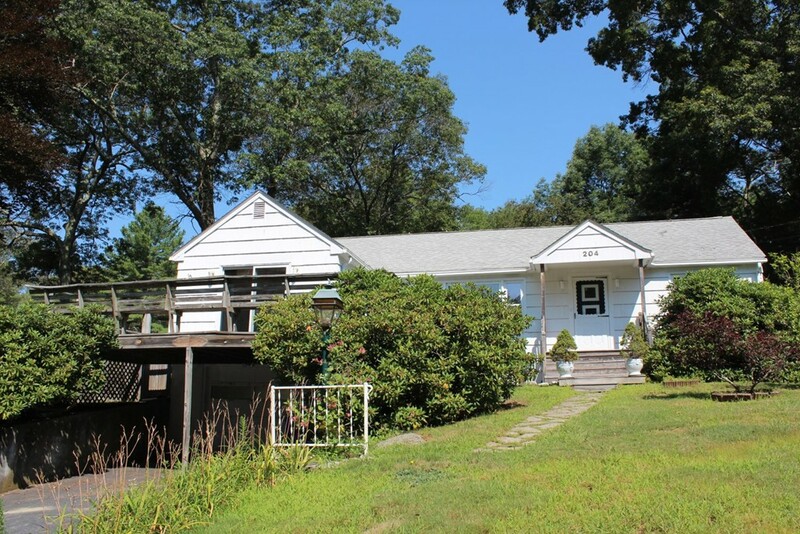 Formerly used as an in-home Pre-School, this property features over 5000 square feet of living space. The main house consists of 4 Bedrooms, 2 Full Bathrooms, Kitchen and Living Room spread over two floors. Attached additional space includes separate exterior entrance, an open concept room, 2 Half Bathrooms and 4 additional rooms. Two separate heating systems as well as mini splits in the main house. 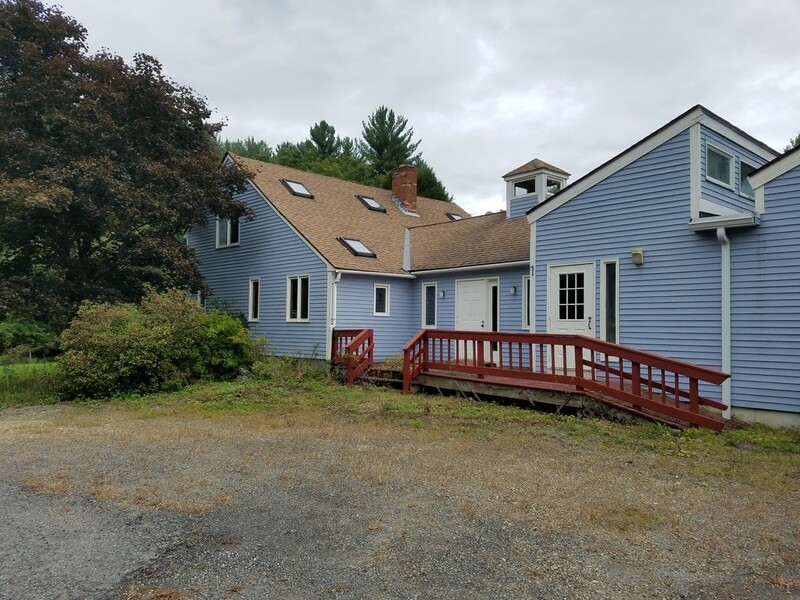 Features include an Over-sized Septic System with D Box to be re-sealed to replace original seals, some New Roofs, Automatic Whole House Generator, 2 Floor-to-ceiling Fireplaces, Pond and Privacy. Let your imagination take over and bring this property back to life. 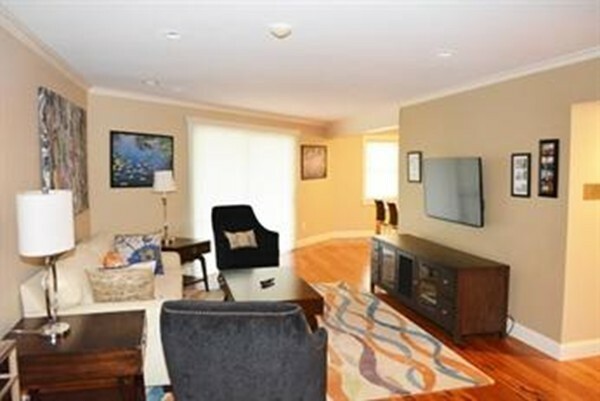 South End 1 bedroom penthouse duplex in A+++ location on the Back Bay line! Front facing, sun-filled, corner unit with hardwoods, decorative fireplaces with exposed brick detail, in-unit laundry and sought after open kitchen/living/dining layout. High ceilings, granite counters and stainless steel dishwasher. Spacious bedroom with double closets and extra storage. Bonus private storage in the basement, common roof deck one flight up with spectacular views and beautiful neighborhood garden patio next door. All in an ideal location on a gem of a street (cul de sac!) with flexible parking options, steps to the Back Bay T, Copley Square and all the South End has to offer. Low condo fee of $347 includes heat and hot water - don't miss this one! 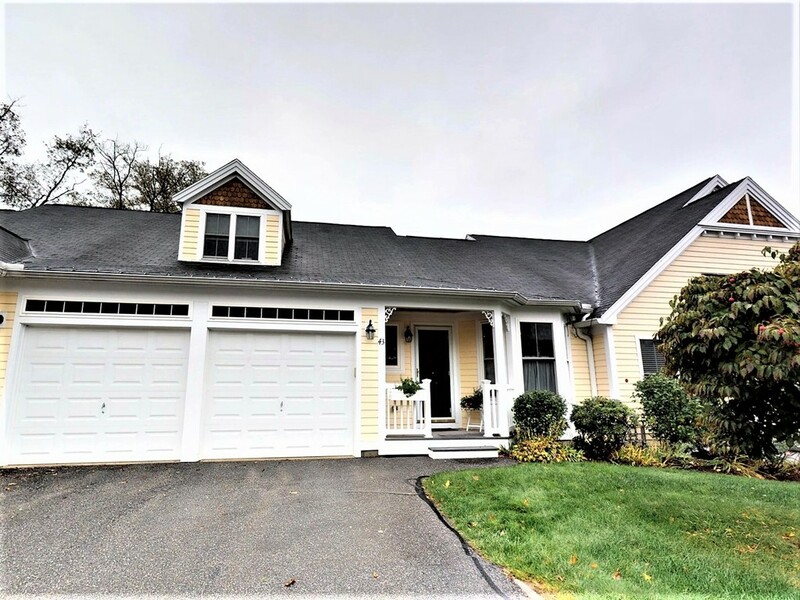 Beautifully sited colonial is on a quiet and private cull-de sac with convenient access to Rte. 128. This home has a graceful center hall, large living room with bay window, formal dining room and a kitchen/family room with modern quartz countertops, brand new appliances and a fireplace. Sliding doors off of kitchen open to a south facing, three season porch, a lovely spot for dining on warm evenings. Adjacent to the porch is a well shaded brick patio, great for barbeques. 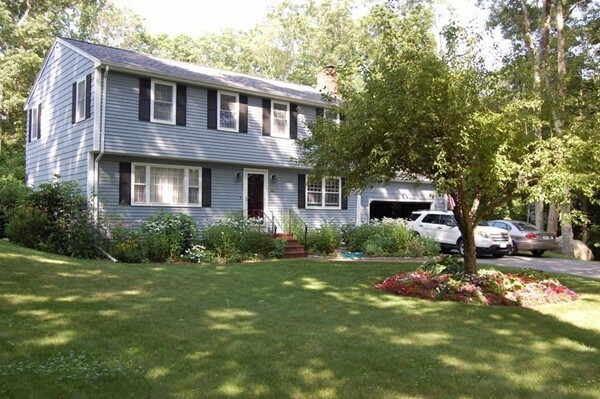 The side yard has perennial flower beds and is bordered by woods. The back yard has mature fruit trees and a stone wall edges a vernal pond which attracts nesting mallards, wood ducks, spring peepers, turtles, song birds, turkeys and an occasional muskrat. The master bedroom has its own bath, two closets(one walk in) and a fireplace. There are two full baths and one half bath, all have marble floors. There are gleaming hardwood floors throughout the rest of the house. Nearby is conservation land and a state park. 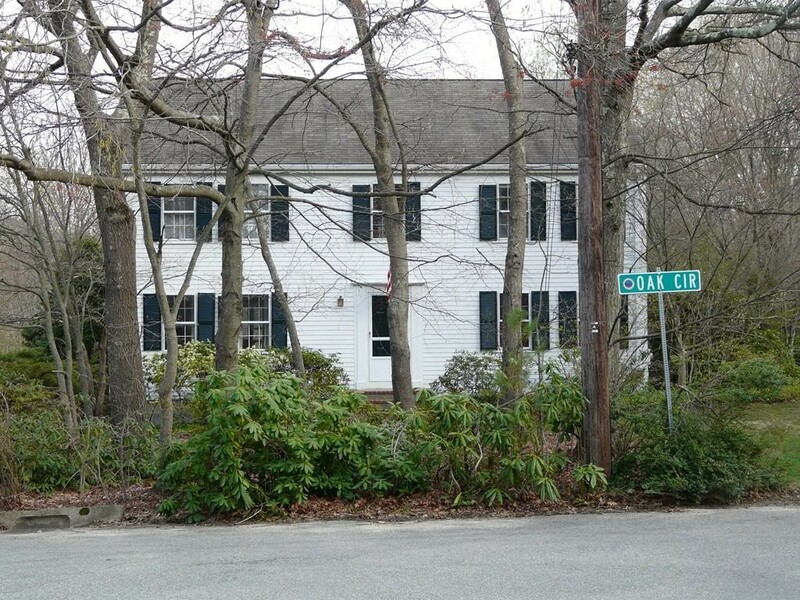 Charming 8 Room Colonial style home in desirable North Framingham. 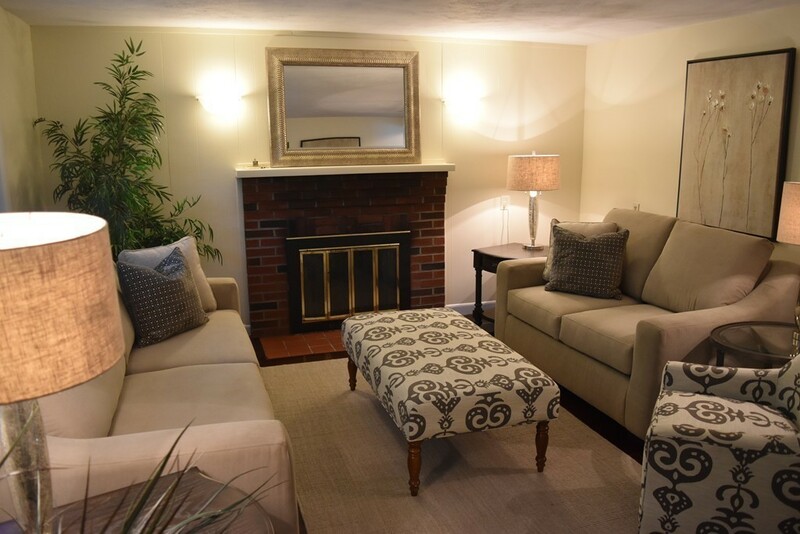 Situated on a quiet side street, this freshly painted home features a Living Room with Fireplace, Formal Dining Room, 4 well proportioned Bedrooms and 1.5 Updated Bathrooms. FYI you could have a first floor master. Refinished hardwood floors and new carpeting & Gas heat. Plenty of storage on lower level plus a 2 car garage with large work area & new garage door opener & springs. Fenced yard.Walk to schools, shops and restaurants. 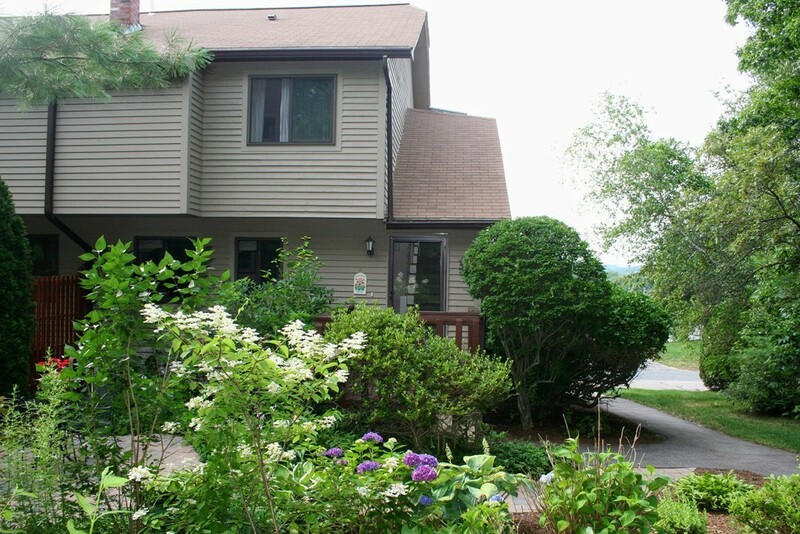 Conveniently located near Routes 30, 90 & 9 as well as Logan Express and major shopping centers. Beautifully maintained 3 Bedroom 2.5 Bath Colonial is move-in ready in Fairview Estates neighborhood. This lovely home sits on a corner lot with a fenced in yard - great for pets and kids of all ages. The first floor has an open floor plan, ideal for entertaining, and features a spacious Living Room and Dining Room with Bamboo floors, an eat-in Kitchen with granite counters and breakfast bar and a convenient half bath off the entryway. Sliders off the Dining Room lead to a deck and patio for outdoor relaxation. Second floor features large Master Bedroom plus 2 additional well proportioned Bedrooms and full Bath.There is ample closet space throughout as well as a backyard shed. Unfinished walk-out basement offers opportunities for additional storage, or ways to creatively finish ths space for your needs. 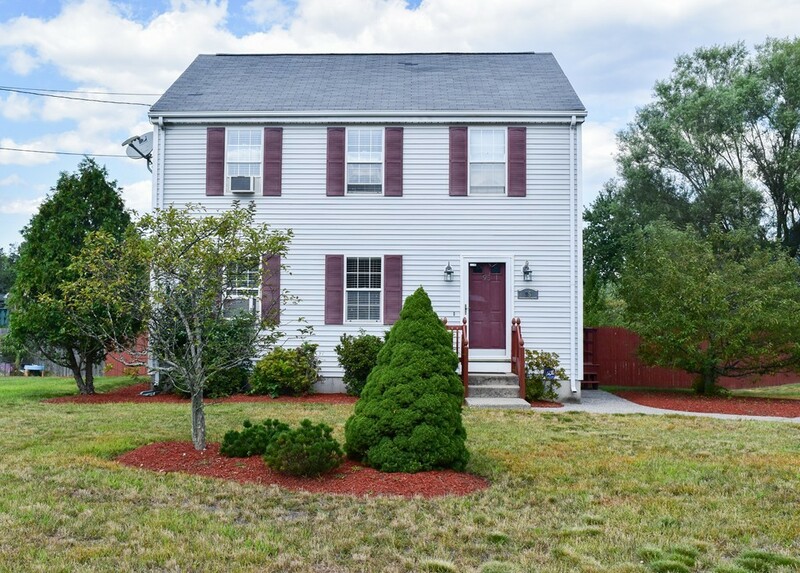 Short distance to highway access for commuting to either Providence or Boston and only a 7 minute drive to the Attleboro Commuter Rail Station. A Great Value! 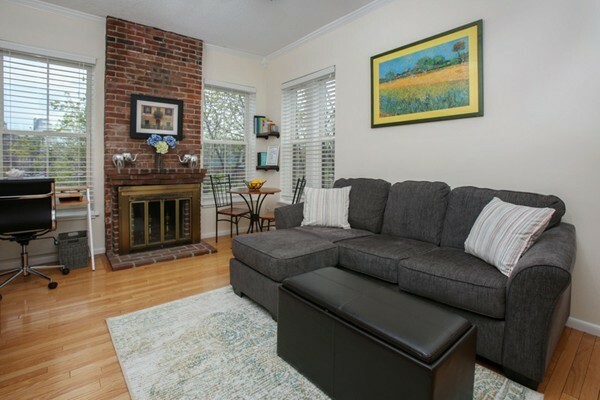 Stunning Galleria Townhouse in safe private family friendly neighborhood. Wonderful open floor plan is light and bright surrounded by windows and gleaming hardwood floors. Huge granite kitchen with large island, dining area and loads of cabinets and Finished Basement. Skylight and Gas fireplace'd living room all done in tasteful colors. Formal dining area. Grand open master suite is amazing with gas fireplace, cathedral ceilings, ceiling fan, master bath, jacuzzi tub, vanity, Walk in Closet attached Sun Room and picture windows through out. Second bedroom is wonderful with its own private bath and loads of closet space. Two Car Tandem Garage. Great Attic space available with additional expansion possible for extra storage! All this and location, location. 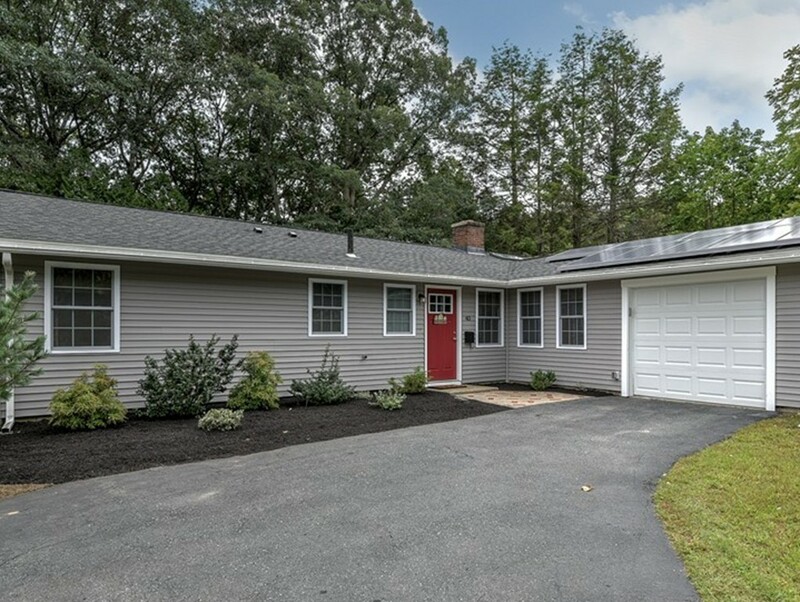 Easy access to 495 and even Milford's famous bike path. Hurry a true find! HURRY PRICE LOWERED BY SELLER TO MAKE IT COMPETITIVE !!! 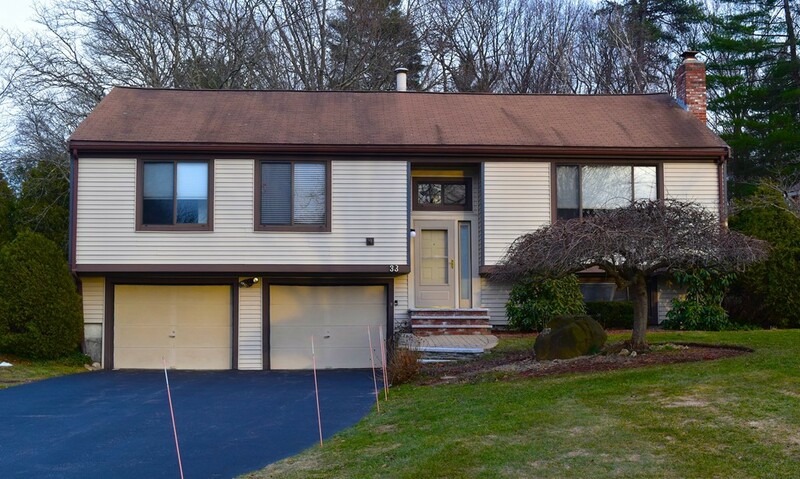 Welcome home to this impeccably maintained four bedroom colonial in a well established neighborhood that sits on almost an acre of park like grounds abutting conservation land and walking trails. Both indoor and outdoor spaces are perfect for entertaining. The freshly painted main level includes a bright eat in kitchen, large family room with fire place, living room, dining room and a spacious half bath with laundry. 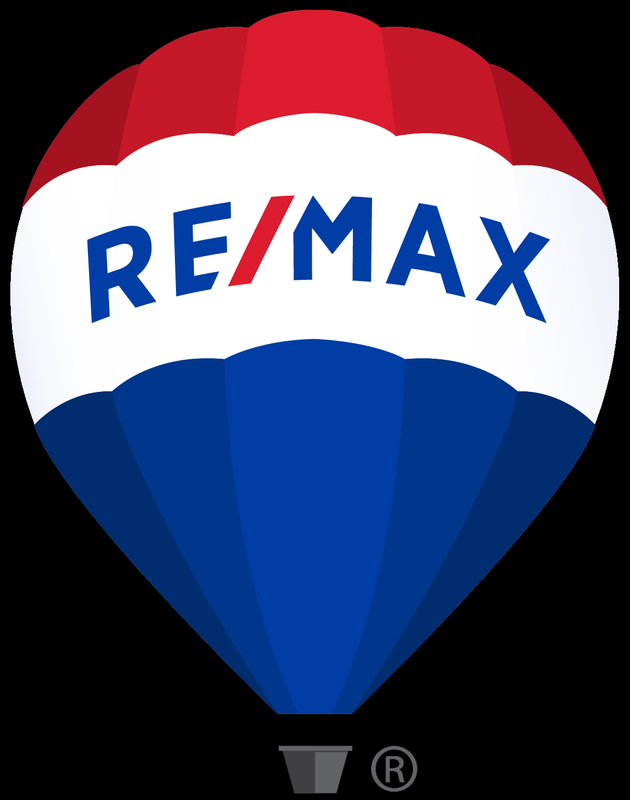 Upstairs you will find a front to back master bedroom with walk in closet and bath, three more spacious bedrooms with hardwood floors and ample closet space, and an additional full bath. The lower level offers a large finished recreation room as well as ample storage. Relax on the oversized deck overlooking an incredible back yard with fire pit area and perennial gardens. This home also features central air, newer roof and windows. 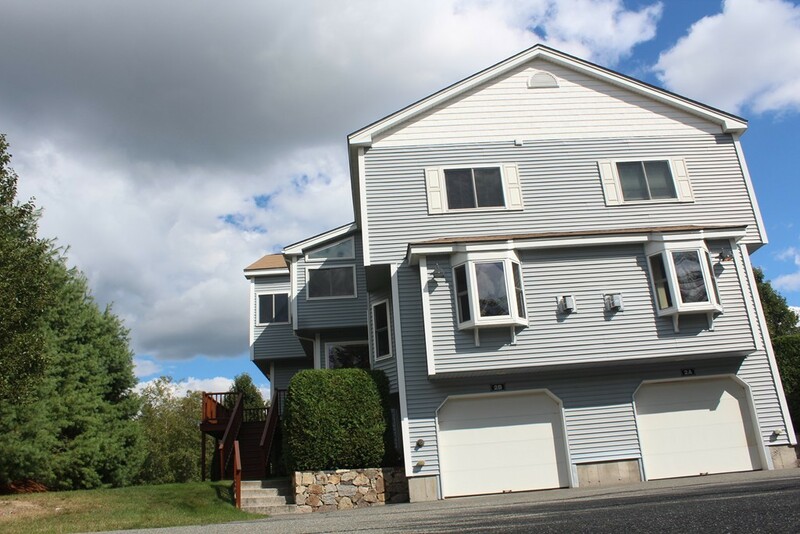 All this in an award winning school district and close to the commuter rail and highway! Open House 8/22 Cancelled!!! 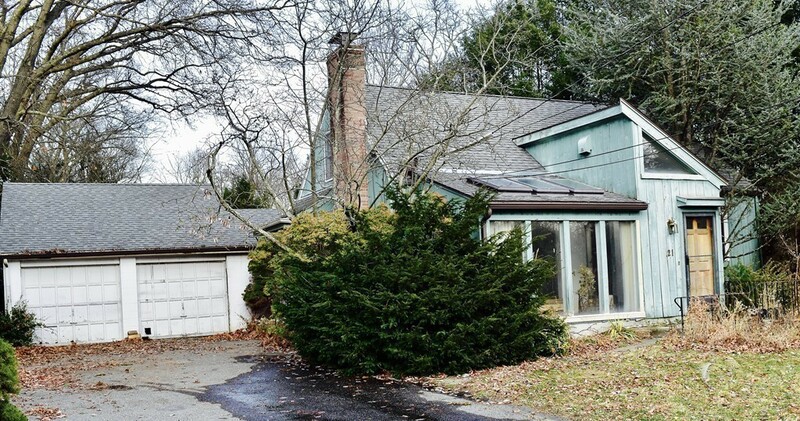 Terrific Ranch Home With The Potential to Be Something Really Special ~ Get Rid of The Wallpaper & Update The Kitchen! ~ Features a Spacious Family Room With Fireplace, Picture Window and Sliders to Large Deck Overlooking A Fantastic Double Lot! White Cabinet Kitchen With Island For Food Preparation, Three Bedrooms With Hardwood Floors, Updated Bath With 5 Foot Shower and Tile Floors, Bonus Room in Lower Level For Playroom or Office, ****NEW HEATING SYSTEM & Hot Water Tank - Approx 1 Year Old, Replacement Windows, Roof is Approximately 12 years Old ~ Good Bones! 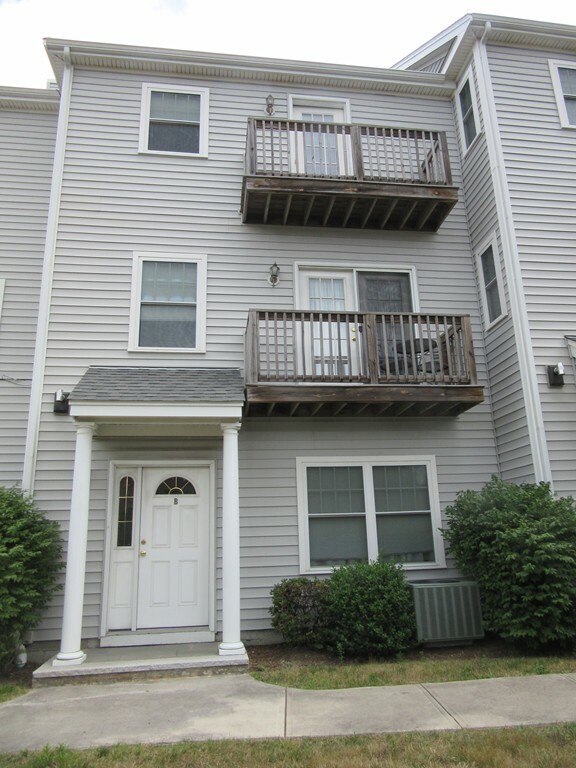 Home is in Close Proximity to Lake Maspenock, The Price Chopper Plaza, & Route 495 All About a Mile or Two Away. Move right into this beautifully maintained, recently painted, bright 3 Bedroom, 2.5 Bath Townhouse with Water & City Views - feels like a single family home. Open floor plan allows for easy entertaining. Spacious Dining Room & Living Room with gas fireplace and balcony. Oversized Eat-in Kitchen has stainless steel appliances and granite counters. Bedrooms are well proportioned with ample closets. Master Suite has a walk-in closet, private bath with whirlpool tub & balcony. Large Family Room directly accesses private 2 Car Garage plus 1 outdoor parking space and manicured fenced yard. Other amenities include gorgeous hardwood floors, Central Air Conditioning, Washer/Dryer in unit, recessed lighting, skylite and attic storage. Adams Shoreline location - walkable to Wollaston Beach. Easy commute to Boston via car, bus to Quincy Center & red line T. A GREAT VALUE WITHOUT the added expense of Flood insurance! AMAZING AND TASTEFUL COMPLETE RENOVATION OF THIS RARE FIRST FLOOR GARDEN UNIT in Highly Desirable Knollsbrook Condominium Complex! Gorgeous BRAZILIAN CHERRY Flooring! Kitchen features SOFT CLOSE DRAWERS, GRANITE COUNTERS, Beautiful MARBLE BACK SPLASH and SS Appliances! BOTH BATHS RENOVATED from top to bottom with TILED OVERSIZED SHOWERS with ACCENT TILES & MARBLE FLOORS Plus GRANITE COUNTERS! 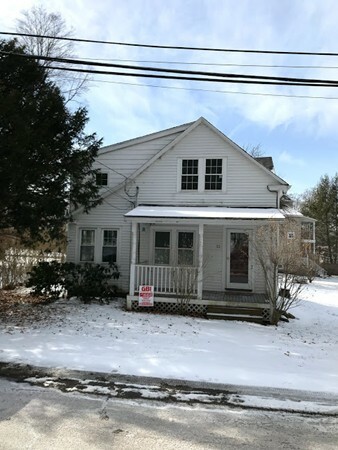 Enjoy easy access on first floor, large living room, 2 bedrooms and 2 full baths, spacious dining area plus SCREENED PORCH overlooking, and with access to back yard, PLUS UTILITY ROOM with IN UNIT washer & dryer; and SEPARATE ADDITIONAL attic storage. Enjoy all Knollsbrook has to offer: Professionally Managed * Professionally Landscaped Grounds * CLUB HOUSE with INDOOR POOL and EXERCISE room and CLUB room * 3 out door POOLS * TENNIS courts and PLAYGROUND! CONVENIENT TO: Cobb Corner shopping, Restaurants, and Commuter Rail.